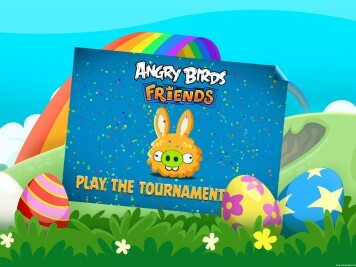 Those Angry Birds are celebrating Easter with a brand new Angry Birds Friends Tournament featuring 6 all new levels filled with enough candy to keep you dentist happy for years to come. 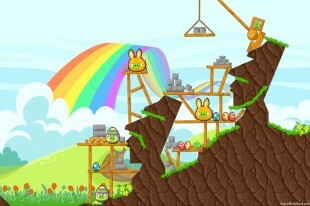 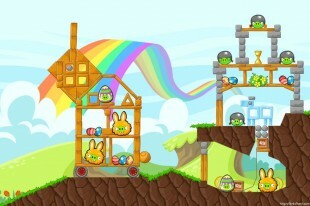 One week Angry Birds Friends Easter Tournament on NOW! 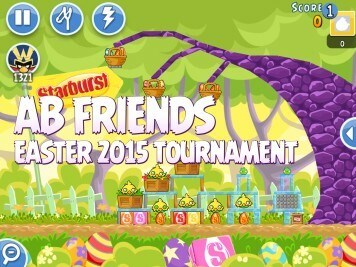 The 2014 Angry Birds Friends Easter tournament is on now and will run through the week. 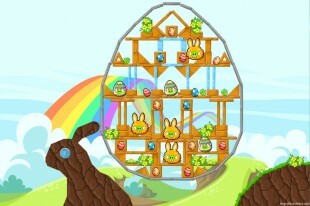 Get in on the eggilicious action on Facebook or download the app to your iOS or Android device. 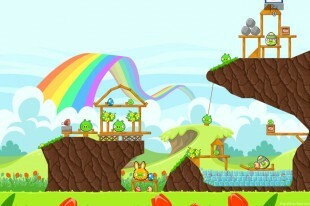 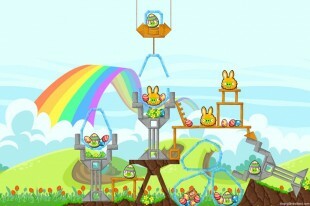 This video shows you one way to achieve 100% Total Destruction on Angry Birds Seasons Easter Eggs level 1-12. 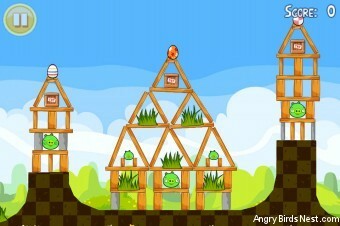 If you have an alternate strategy please feel free to leave a detailed comment below. 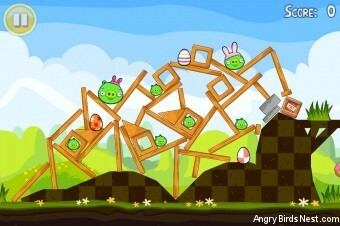 This video shows you one way to achieve 100% Total Destruction on Angry Birds Seasons Easter Eggs level 1-10. 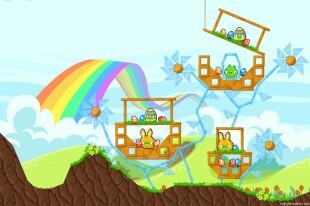 If you have an alternate strategy please feel free to leave a detailed comment below. 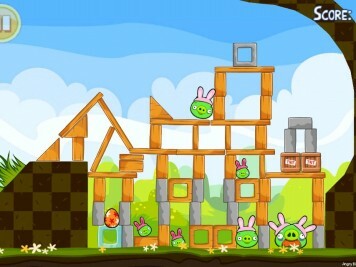 This video shows you one way to achieve 100% Total Destruction on Angry Birds Seasons Easter Eggs level 1-1. 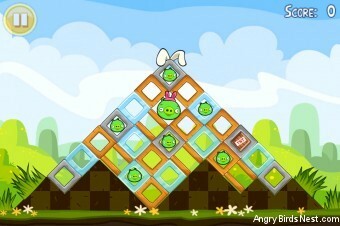 If you have an alternate strategy please feel free to leave a detailed comment below. 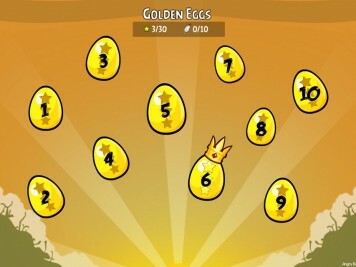 Angry Birds Seasons Easter Eggs image gallery containing screenshots of every level of the first Easter themed episode.